In March 2019. 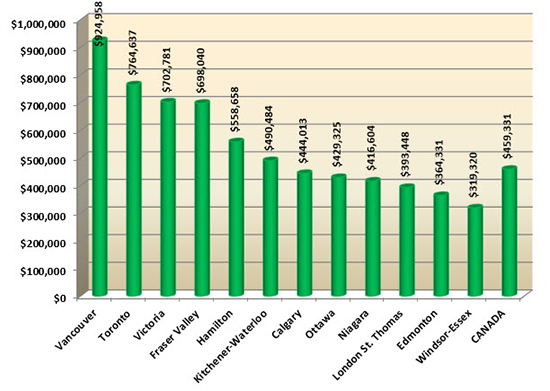 There were 814 homes sold in our MLS district, The London and St. Thomas Association of REALTORS® (LSTAR). The number of home resales was right on par with the 10-year average and March was the third consecutive month to post gains over sales one year ago. 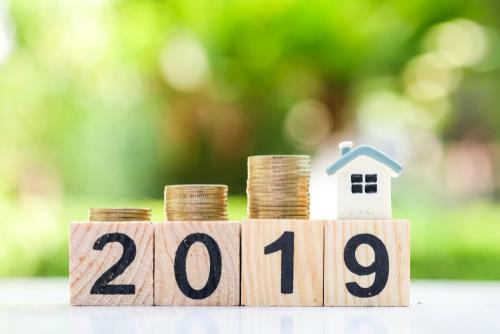 In the first 90 days of 2019, there have been 1,939 home resales, which is an increase of 6.0% over the same period last year. One of the trends in March was the increase in inventory (called active listings) that was felt in several regions. Overall, there are 1,411 active listings in the marketplace, which is 14.5% more than March of 2018. Average home sales price continued to make steady gains in the five major areas of LSTAR’s jurisdiction. The largest year-over-year gain was in St. Thomas, with a March average sales price of $361,426, up 21.8% compared to March 2018. Meanwhile, in London, the March average sales price was $416,085, up 12.7% from the same month last year. The average sales price for the entire LSTAR jurisdiction was $405,956, an increase of 11.3% over March 2018. Average sales price does factor all housing types, including single detached homes, as well as high rise apartment condominiums. The most popular housing type is the 2-storey house. The average sales price for a 2-storey in London was $554,015, up 5.3% from March 2018, while in St. Thomas it was $395,957, an increase of 13.8% over the same time last year. This entry was posted in Real Estate London Ontario and tagged London Ontario Real Estate Market by Ty Lacroix Broker of Record & Owner. Bookmark the permalink.